© Lauren Fuchs. All rights reserved. Young the Giant, an American alternative rock band, plays their first of three sold out shows at the 9:30 Club in Washington, D.C. 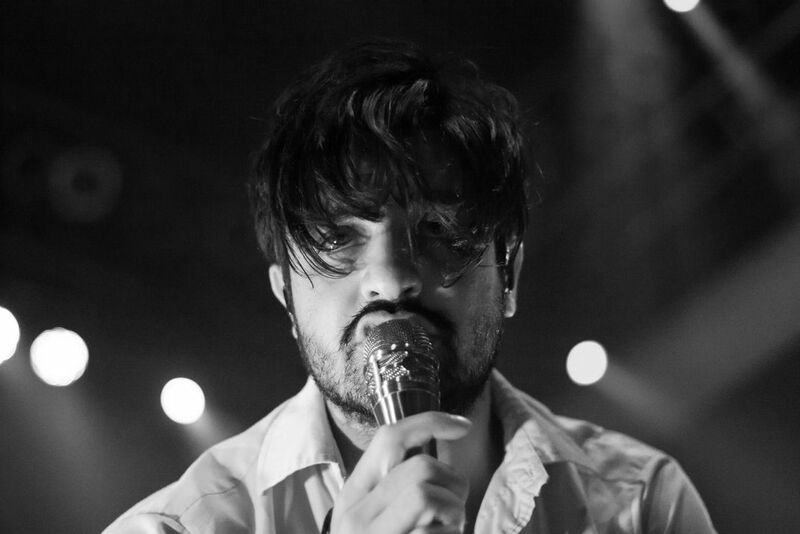 The lead singer, Sameer, sings an emotional line to the crowd. Date Uploaded: Sept. 15, 2016, 6:33 p.m.